Thank you Kathy. You are very kind. Indeed this rose is a beauty--however, everything seems fuzzy and out of focus. 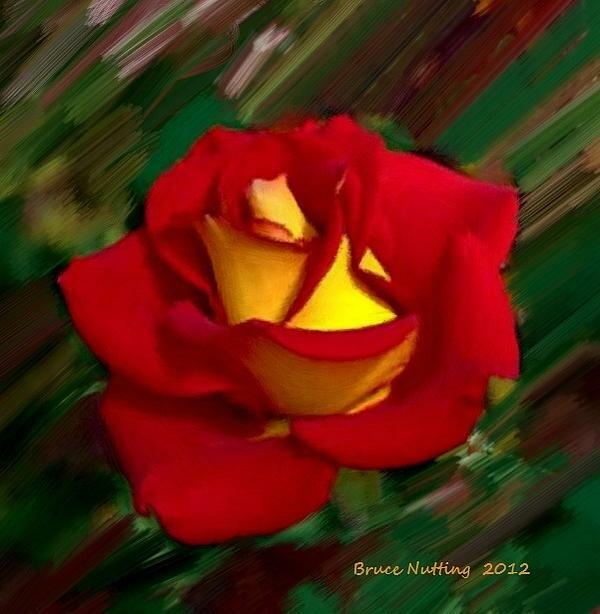 Very pretty single red and yellow rose.